I am obsessed with Facial Oils. 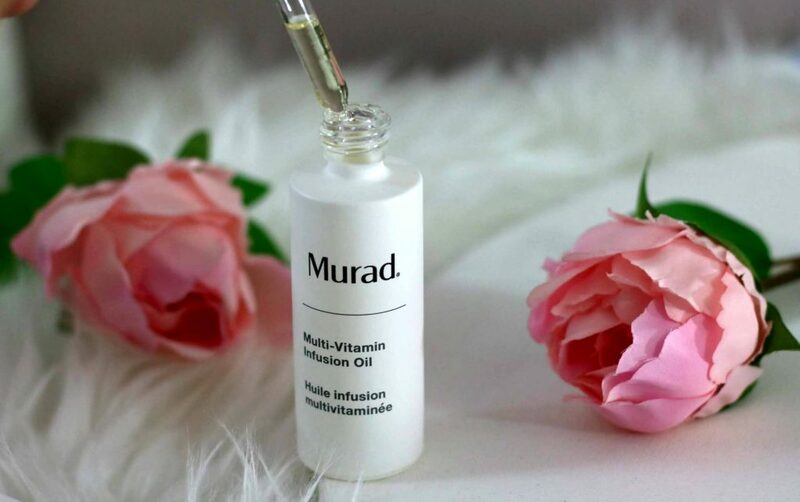 I love the kind of extra nourishment that a facial oil add to my skincare and the way it helps seal in moisture. Especially during winters, My face tend to get dry on certain areas resulting in patches. 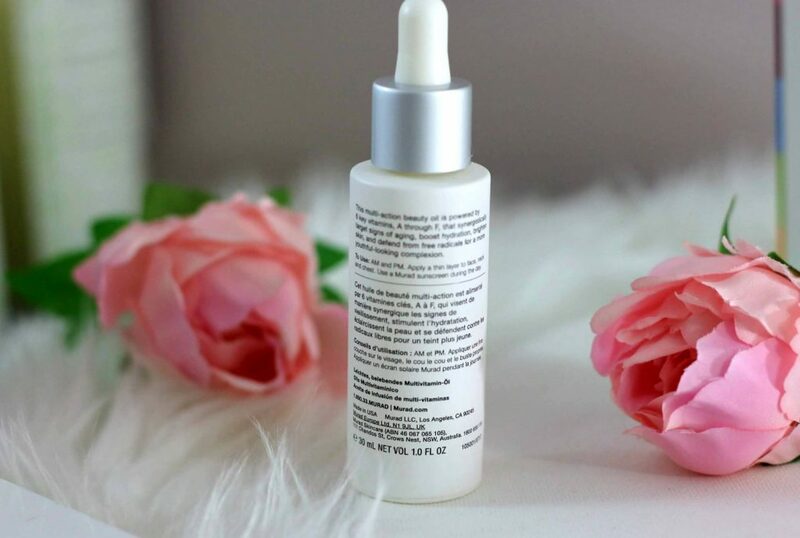 So, to combat dryness, In addition to my moisturizer I always add a facial oil to give that extra boost to my skin! 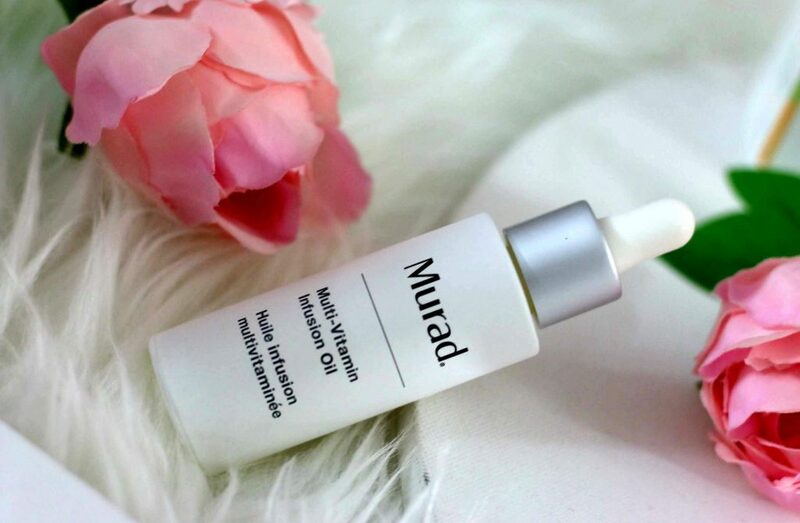 Used in tandem with a moisturizer, facial oils help seal in all of the hydrating ingredients and allow your skin hold on to moisture. I was really excited to try this facial oil for myself . 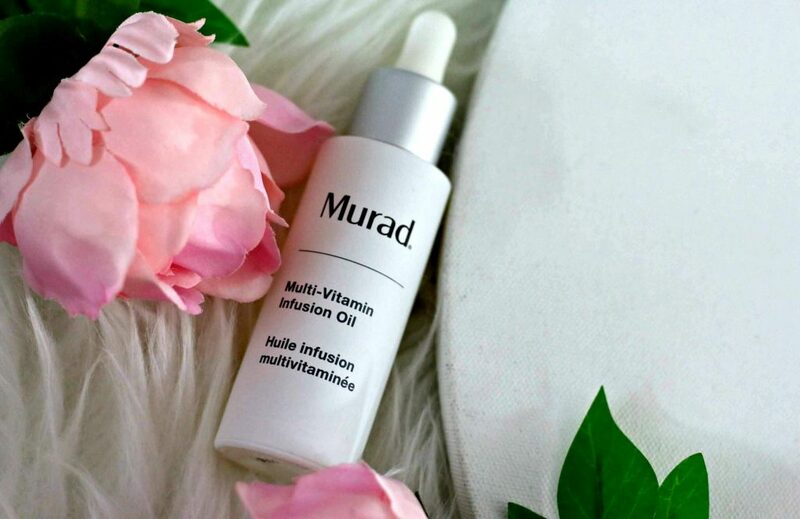 Murad Multi-Vitamin Infusion Oil is powered by 6 key vitamins, A through F, that synergistically target signs of aging, boost hydration, brighten skin, and defend from free-radicals for a more youthful-looking complexion. The minimalist packaging with a glass dropper looks cool. I love the consistency of this oil. It’s Feather-light formula absorbs quickly on the skin. 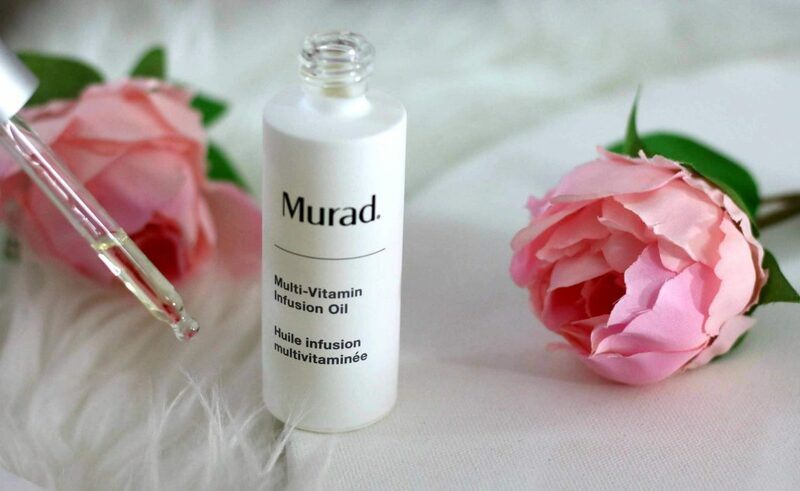 Murad recommends to apply this oil prior to moisturizer. However, I used it along with my moisturizer. You can use it as your preference. I have tried both ways as well as used this oil alone too; I liked all methods. 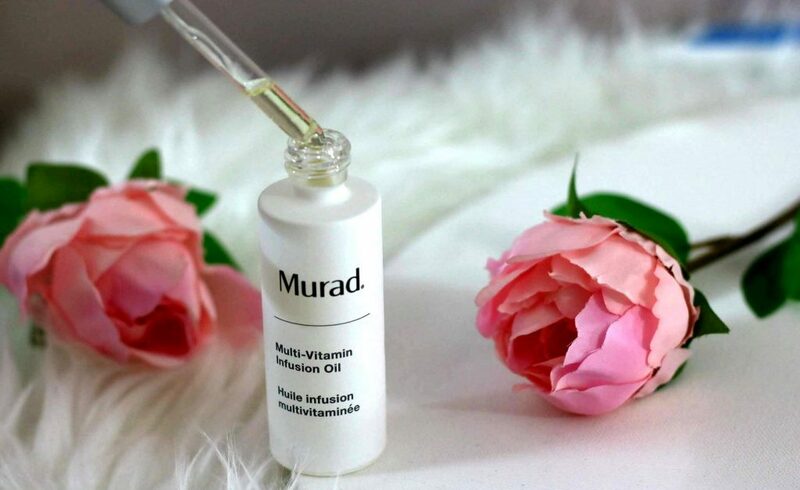 I have a combination-sensitive skin and this oil worked well on my skin. When used at night, It moisturized my face well and it helped get rid of dry areas on my face. If you are using other anti-aging products like retinol for your skincare routine. 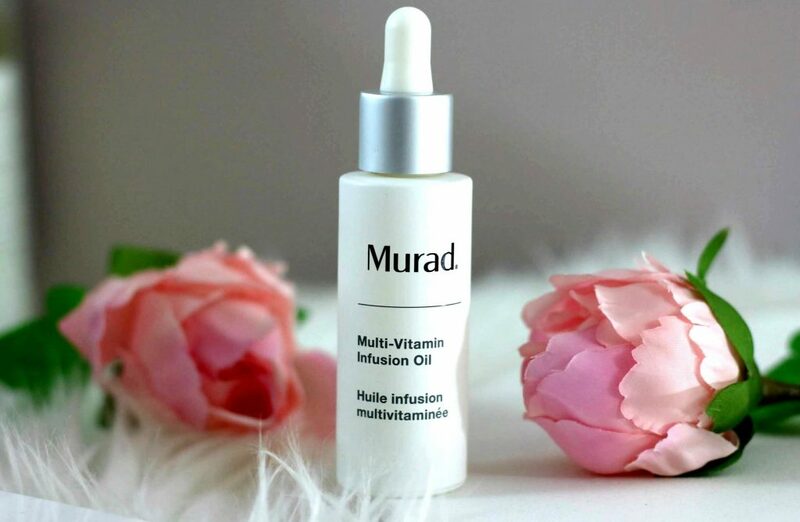 You can apply the Murad Multi Vitamin Infusion Oil after cleansing and then follow the rest of your regimen. Another amazing way to use it is mix few drops with your eye cream and use it around your eye area. It moisturizes the area around the eyes really well. Coconut Alkanes, Simmondsia Chinensis (Jojoba) Seed Oil, Cocos Nucifera (Coconut) Oil, Moringa Oleifera Seed Oil, Coco-Caprylate/Caprate, Ethylene/Propylene/Styrene Copolymer, Tocopheryl Acetate, Tetrahexyldecyl Ascorbate, Cannabis Sativa Seed Oil, Rosa Canina Seed Oil, Retinyl Propionate, Linoleic Acid, Linolenic Acid, Tocopherol, Panthenyl Triacetate, Hexylresorcinol, 7-Dehydrocholesterol, Salicylic Acid, Punica Granatum Sterols, Rosmarinus Officinalis (Rosemary) Leaf Extract, Oryza Sativa (Rice) Bran Extract, Helianthus Annuus (Sunflower) Extract, Zea Mays (Corn) Oil, Butylene/Ethylene/Styrene Copolymer, Fragrance (Parfum), Citral, Linalool, Limonene. Another method of using this oil in your routine is to add few drops tour foundation for a dewy look. Also you may add few drops to your powder blush to make it a cream blush which gives a healthy glow to your skin. 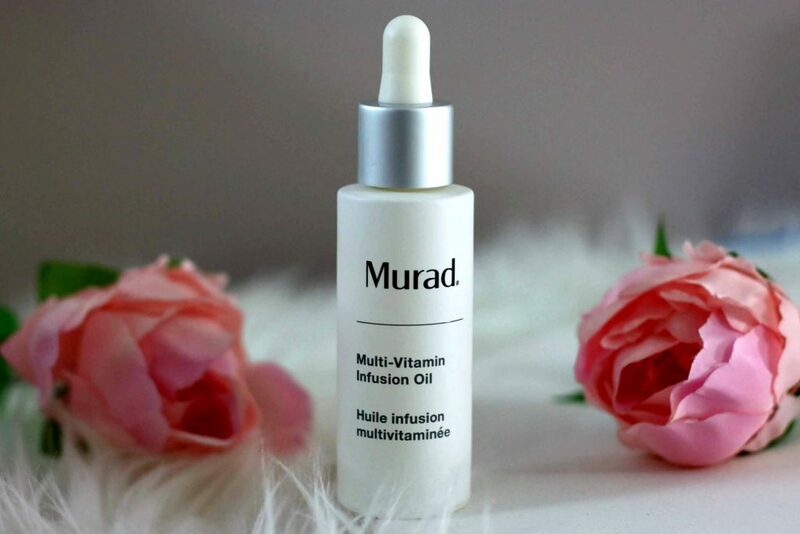 On certain days when I am indoors without any makeup, I like to apply few drops directly. Within no time, my skin soak up all it goodness and look visibly healthy and moisturized.